Today is YOUR Special Day! 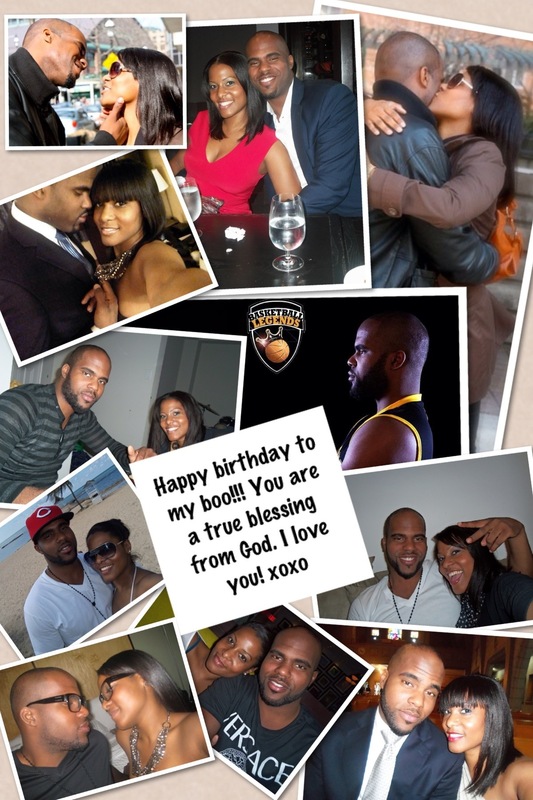 I thank God for blessing me with you and for blessing you with another year!!! I look forward to building more blessed moments with you!